Ideas & inspiration for teaching adult ESL students. 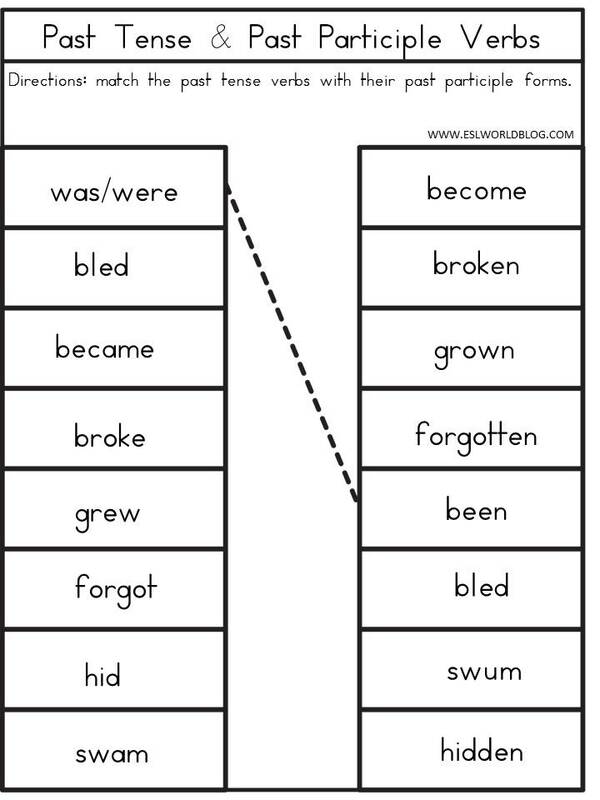 Students often have trouble remembering their past tense and past participle verbs and the difference between the two! I created this worksheet to help them remember these verbs! Scroll to the bottom to download the activity! CLick HERE or below to download this activity free!